The rhinos were translocated to Chad’s Zakouma National Park in May following their decimation due to poaching there nearly 50 years ago. Another two of the six endangered black rhinoceroses donated to Chad have died, bringing the total to four. “We can confirm that none of these rhinos were poached and we are taking all actions to determine what may have resulted in their deaths,” said African Parks chief executive Peter Fearnhead. When the rhinos arrived in Zakouma, they were dehorned and fitted with tracking devices, African Parks’ Fran Read said after they arrived . “They spent close to two months in their bomas and another two months in a temporary sanctuary where they could acclimatise to their new environment. Read’s statement declared regular rhino sightings which confirmed they were “in excellent condition, reflecting their healthy adjustment to their habitat”. 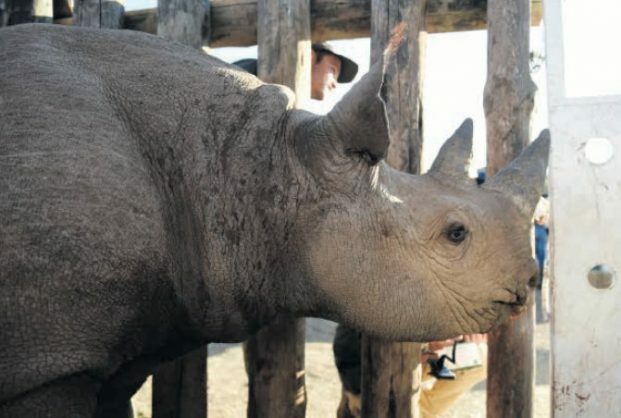 Fearnhead said African Parks would be “moving additional rhinos to Zakouma to create a genetically diverse population who can breed and thrive in the safety of the park”. 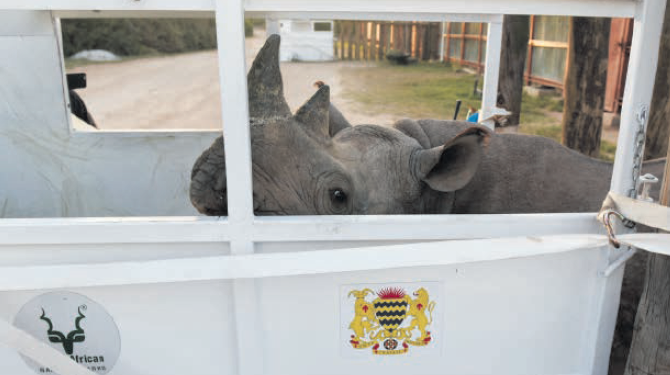 However, four months after the six SA rhinos arrived in Chad, two were dead and now, not long after that, another two. Questions about the effectiveness of the monitoring have not been answered by Read, given the animals appear to have been infected – and hungry. Results have not indicated infectious disease or plant toxicity as cause of death, although evidence indicated exposure to trypanosomes, a blood-borne parasite transmitted by tsetse flies.